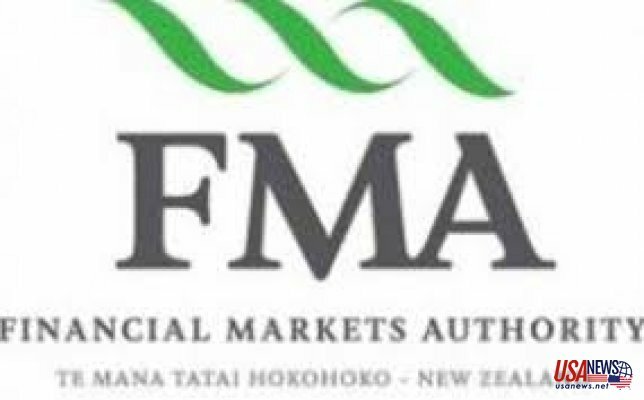 New Zealand's Financial Markets Authority (FMA) has issued a warning to binary options trading company Stern Options over its unauthorized operations. The company appeared in a number of reports received by FMA. Despite not having a license or authorization, Stern Options continued to market its services and make cold calls to clients in New Zealand. The FMA's warning advised potential traders to exercise caution when considering trading through Stern Options. Just last month, the FMA added China Advisers to its warning list. China Advisers offers institutional and retail financial services. Stocks, bonds, commodities and other assets can be traded through China Adviser's platform. China Advisers ran into trouble after claiming it was authorized to operate in New Zealand, which it wasn't. And after receiving a troubling report, the FMA warned that the company might be committing financial fraud through a scam operation. In its report, the FMA points out that the company continues to solicit clients despite it being unable to return investor money as promised. China Advisers and Stern Options aren't the only two companies to be added to FMA's list. Corner Oaks Group was blacklisted after the watchdog received several complaints from traders. Corner Oaks also offers trading in commodities, stocks, bonds and other assets. Potential traders have been advised against trading through this brokerage. Brokerages that deal with binary options trading are falling under intense scrutiny in countries throughout the world. Legislation has been proposed in Israel that would ban the entire industry. In the UK, the Financial Conduct Authority (FCA) issued a warning against Capital Markets Banc (CMB), a binary options and forex broker. The broker, according to the FCA, has been soliciting people in the UK and offering financial services without the proper licensing. CBM is operated by a company that's based in London, but the firm is registered in Dominica. Because CMB is not licensed by the FCA, it is not permitted to give financial products or services in the United Kingdom. CBM, which allows trading in CFDs, forex and binary options, requires a minimum deposit of $250. The FCA is known for its tight regulations and stringent standards. The agency issues warnings against entities that may be running scams and holds a register of authorized binary options and forex brokers. In recent months, the FCA has also issued warnings about MRTMarkets and Trade12. It too has issued a warning against Stern Options and StoxMarket.